­The European Comission’s move was reported by MEPs from the Socialists and Democrats alliance. 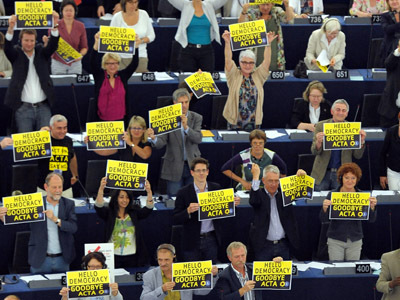 "I welcome this news from the Commission today,” said S&D Euro MP David Martin, the author of the parliamentary report on ACTA, as cited by The Register. 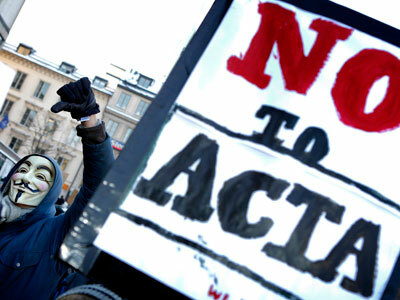 “The EU cannot be party to an agreement without European Parliament ratification. 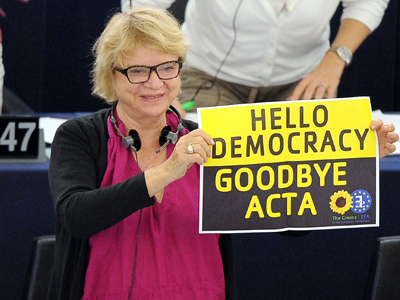 MEPs overwhelmingly rejected ACTA in July and I am pleased that the Commission has acknowledged this is the end of the road for ACTA in the EU thanks to the Parliament." 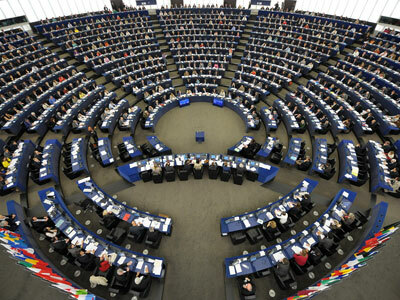 The European Commission made the appeal to the court in July, after ACTA (the Anti-Counterfeiting Trade Agreement) had received a knockout blow from the European Parliament. At the time MEPs roundly rejected the treaty with 478 votes against, and only 39 in favour. 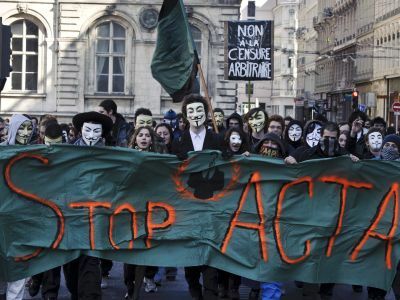 Even before that, in February this year the adoption of ACTA was suspended due to mass protests against it, with critics slamming the agreement for its breaches of human rights, that it would protect copyright at the expense of freedom of speech on the Internet. 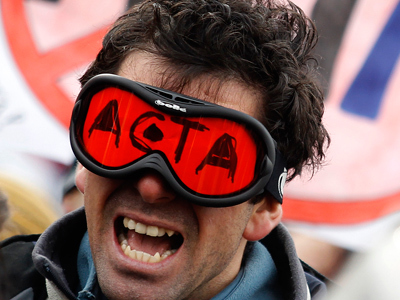 Intended as a global treaty, ACTA started to be developed in 2007 as a means to target copyright and patent violations in a wide range of industries. ACTA has been signed by the US, Australia, Canada, Japan, Morocco, New Zealand, Singapore, Mexico, South Korea and 22 EU member states. Of all those countries, only Japan has ratified it so far. The treaty will come into force for the countries which ratified it when at least 5 more pass the relevant legislation.